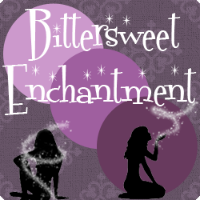 I really loved this book and suggest anyone who likes to read books on faries will love this series. 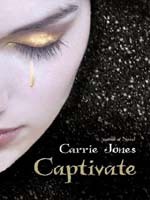 I enjoyed Captivate and Carrie Jones is an amazing storyteller. 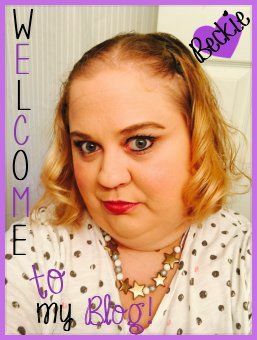 A fun and fast read. I have read the last book in the series and will do a review for it soon. I WON The 7 Facts award!